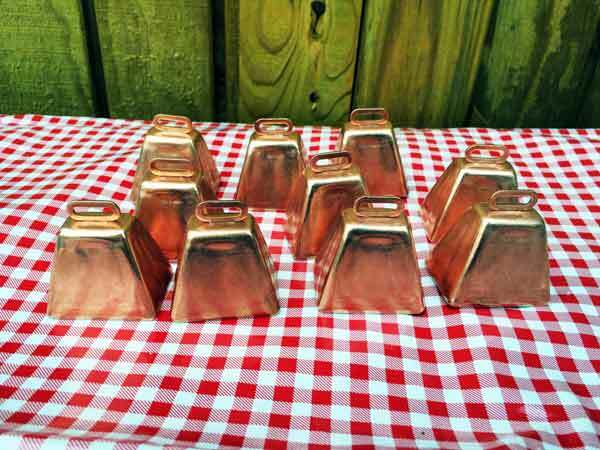 Height: 1 1/2" Height with loop: 1 3/4" Length: 1 3/4" Width: 1 1/4"
Cow bell, wedding bells are must have for country wedding decorations. Hang these bells for decoration and place them on tables for seating arrangements. 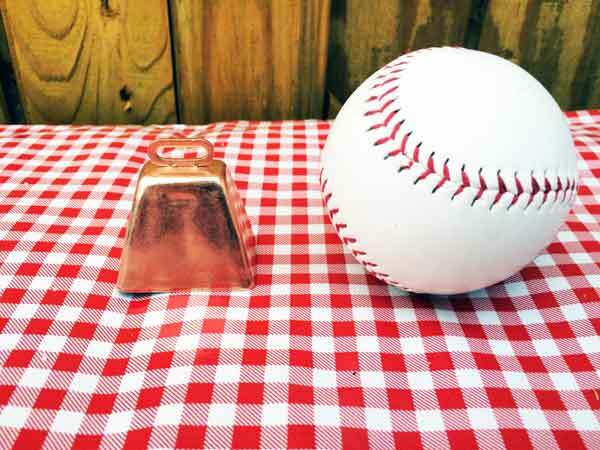 Guests will ring bells for good luck, and they can take them home as memorabilia!